Jesse Cooper was an honor-roll student who loved to windsurf and write poetry. He also had severe cerebral palsy and was quadriplegic, unable to speak, and wracked by seizures. He died suddenly at age seventeen. 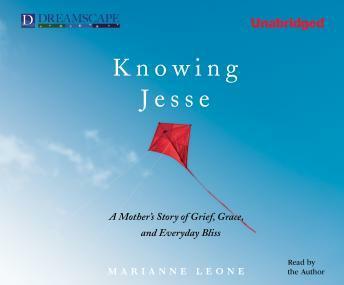 In fiercely honest, surprisingly funny, and sometimes heartbreaking prose, Jesse's mother, Marianne Leone, chronicles her transformation by the remarkable life and untimely death of her child. An unforgettable memoir of joy, grief, and triumph, Knowing Jesse unlocks the secret of unconditional love and speaks to all families who strive to do right by their children.